Our longstanding client Trolley Publishing conceived of a new series, asking artists to create new works to illustrate poems by their contemporaries, in the grand tradition of Doré’s engravings for Milton, Coleridge and Poe, and Beardsley’s ink drawings for Malory and Pope. The first in the series paired Paul Fryer, the writer, artist and enfant terrible, with Damien Hirst, who needs no introduction. The foreword is by the novelist and painter Harland Miller. 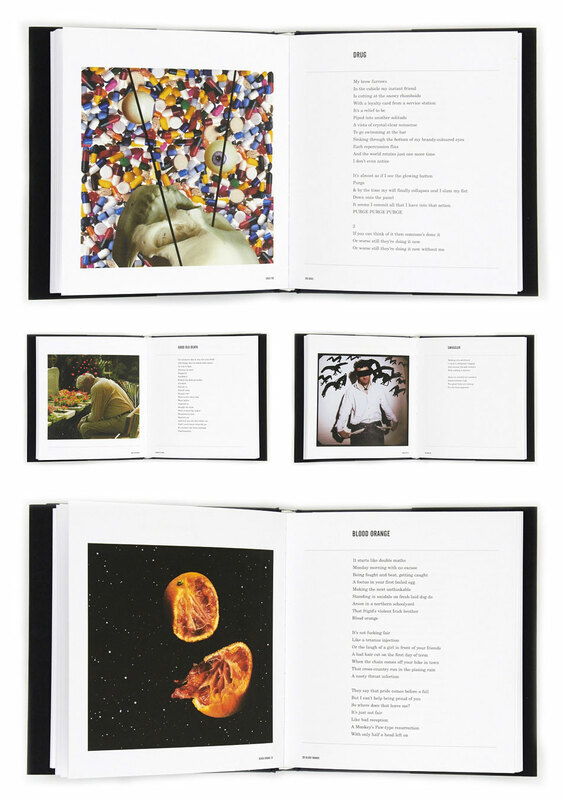 This is Paul Fryer’s first collection of poems, and it has been illustrated with keen insight by Damien Hirst. Together they have produced a beautiful diatribe against current complacencies that, remarkably, also shows a precious tolerance and love for their fellow men and women. The novelist and painter Harland Miller has written the foreword. 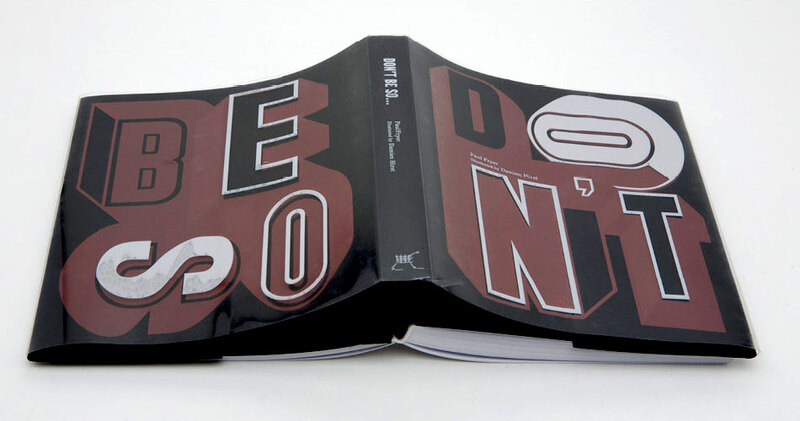 The inside of the book was design to resemble an old poetry book which contrasted the images of Hirst illustrations. 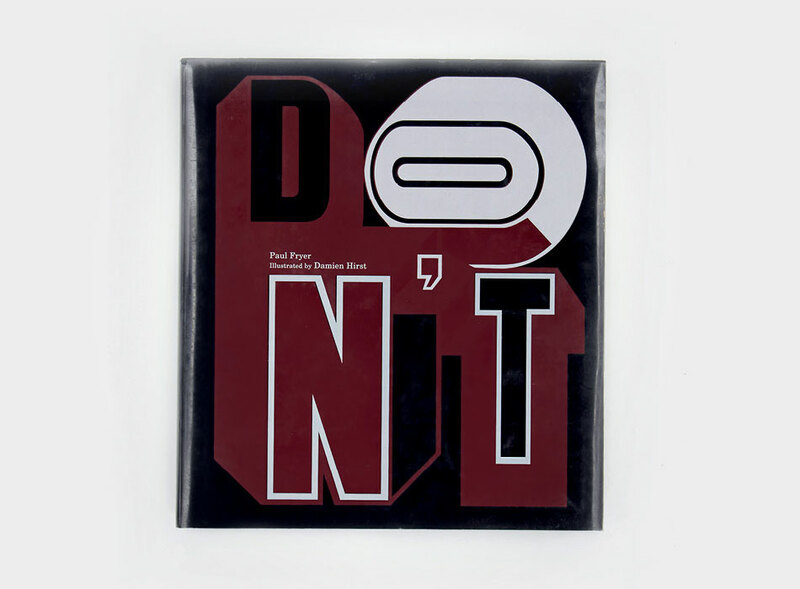 The cover was one of most intricate that we have designed combining a hidden spot vanish and deboss on the hardback, with a spot varnish, single colour, embossed paper jacket, and acetate jacket overlay with a single colour screen print. 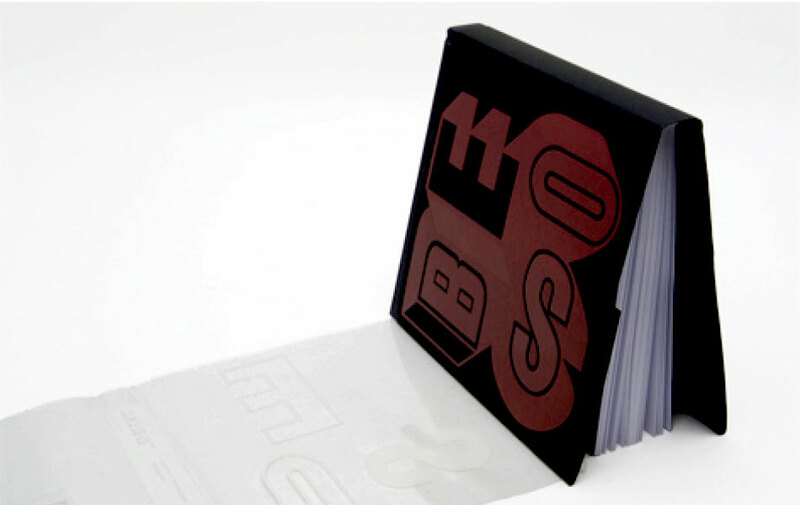 Each layer viewed together form the title of the book.